Job Title One-Day Trainer. Location: Seattle, WACredentials MA, LMHCDiscipline Psychology/Mental Health CounselingProfessional Position Licensed Mental Health Counselor Private PracticeRadically Open Role(s) One Day TrainersExpertise The full spectrum of eating disorders, anxiety, depression, marital and other relationship issues. Kristi Colwell, MA, LMHC has worked in the mental health field since 1991 in hospital, school, private practice and clinic settings. 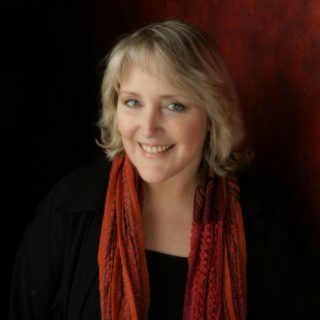 She is a Past President of the Puget Sound Chapter of The International Association of Eating Disorder Professionals (iaedp), and, in addition to her Seattle based private practice, is a member of Dr. Thomas Lynch’s RO-DBT Senior Clinician Team and an approved trainer, providing full day introductory trainings for clinicians. 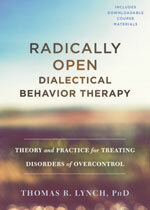 She was among the first group of US clinicians intensively trained in RO-DBT. Additional training has included Advanced Study in Gottman Method couples therapy, family focused treatments for eating disorders, FBT, and cognitive behavioral approaches. She has designed and co-led groups within school settings, worked as part of the core interdisciplinary team in a hospital based eating disorders treatment program, and, most recently, served as RO-DBT Program Consultant and skills class co-lead at a local partial hospitalization program. Kristi’s practice serves adolescents and adults, providing individual, couple and family therapy. RO-DBT treatment and skills classes are offered as well. Areas of specialty include the full spectrum of eating disorders, mood disorders, difficult transitions and marital/relationship concerns.